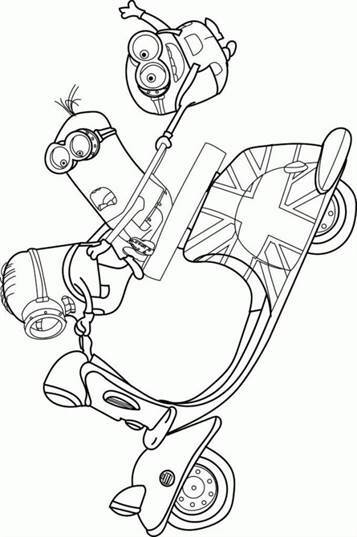 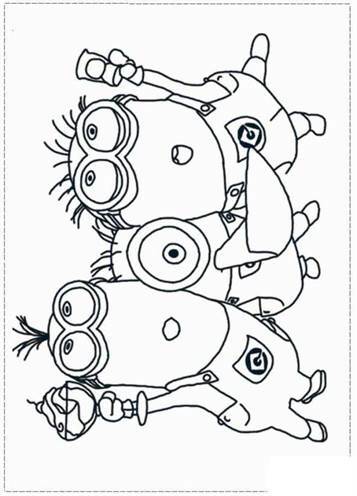 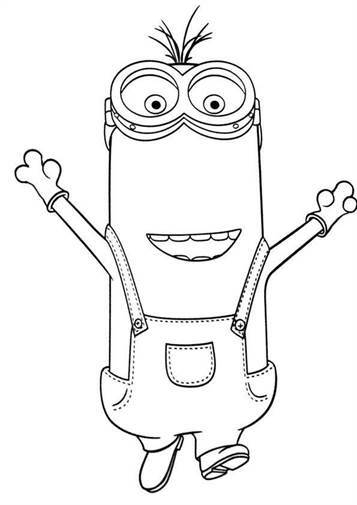 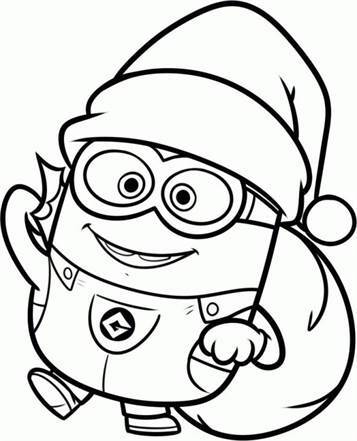 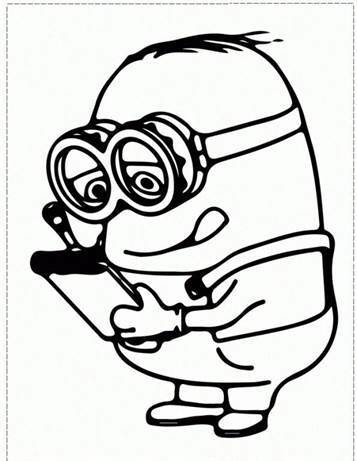 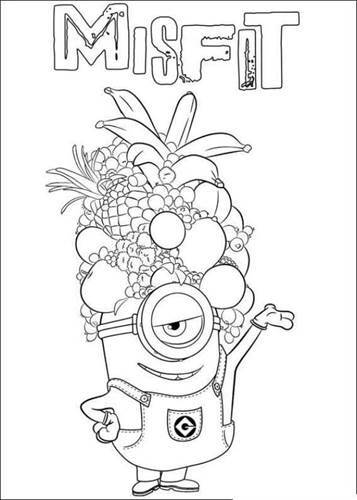 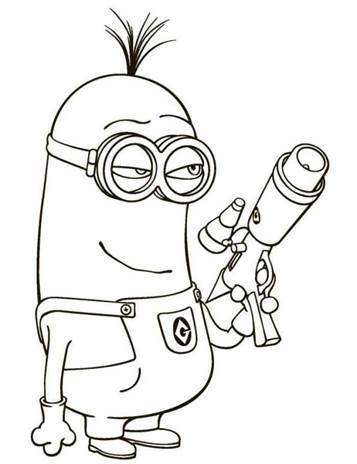 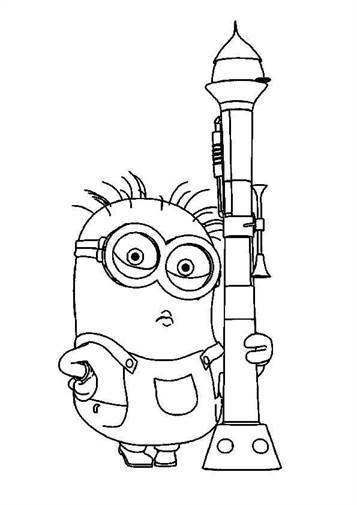 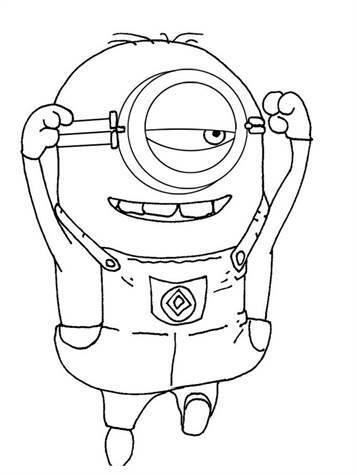 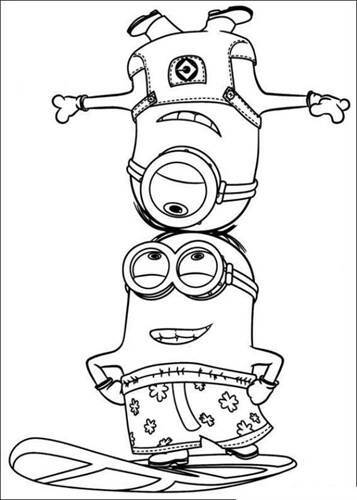 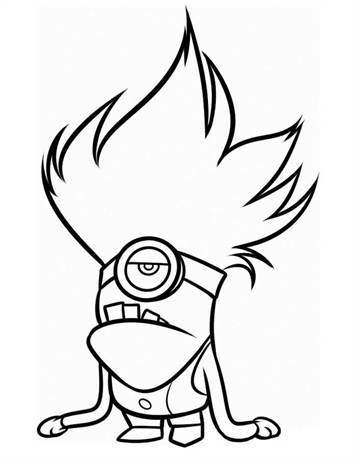 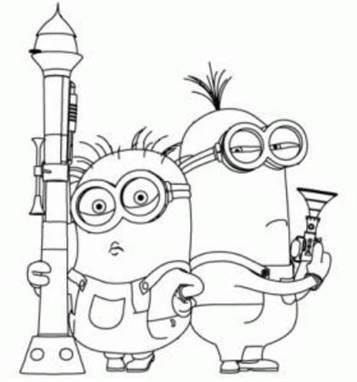 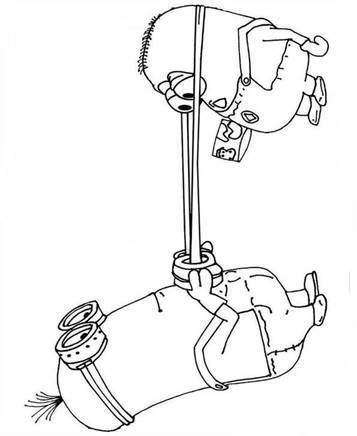 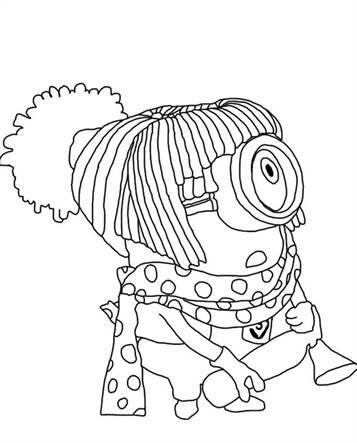 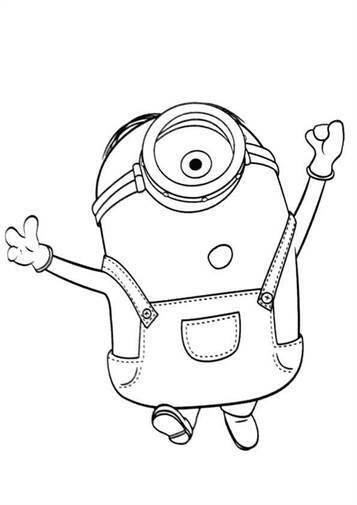 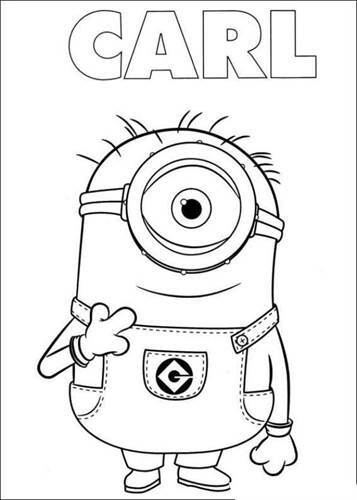 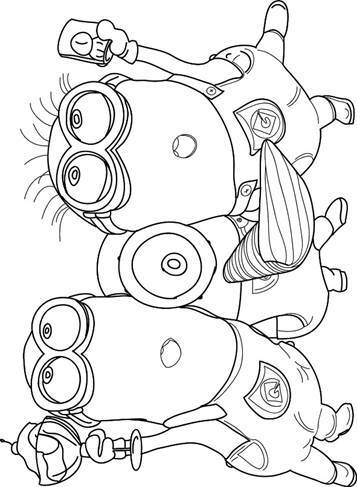 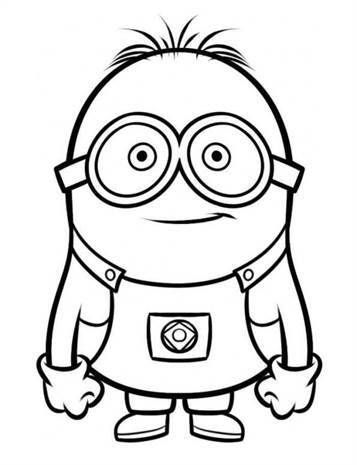 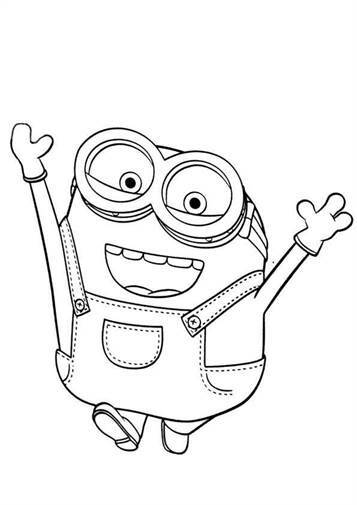 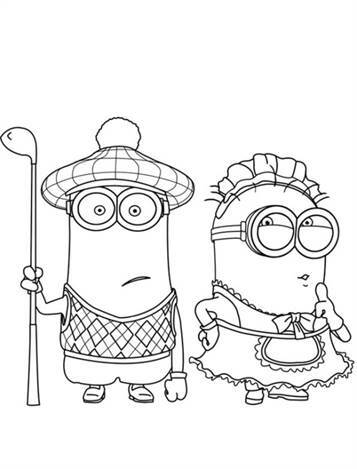 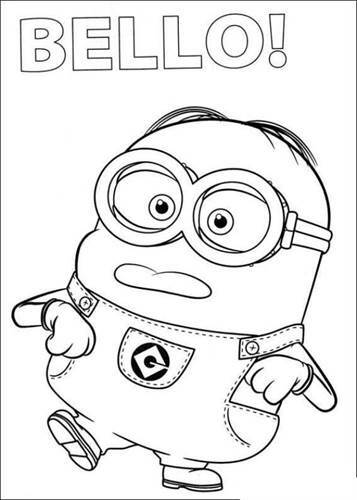 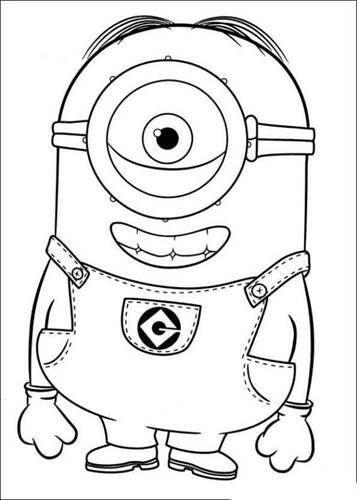 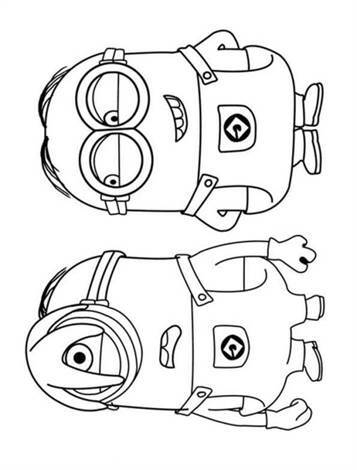 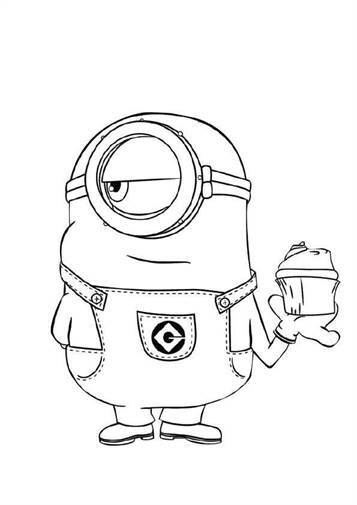 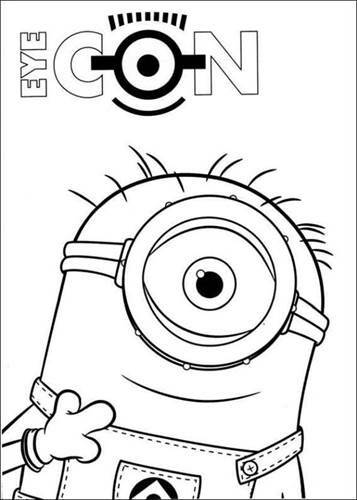 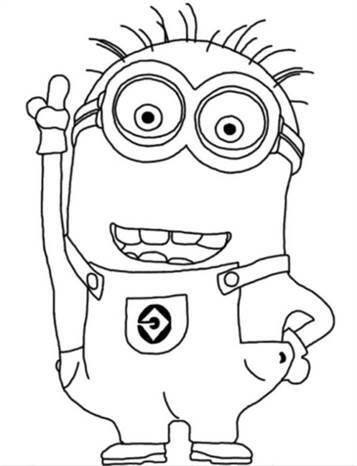 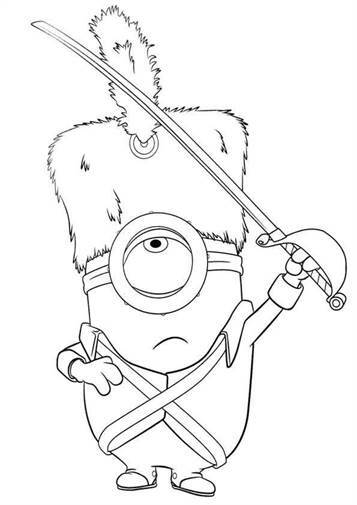 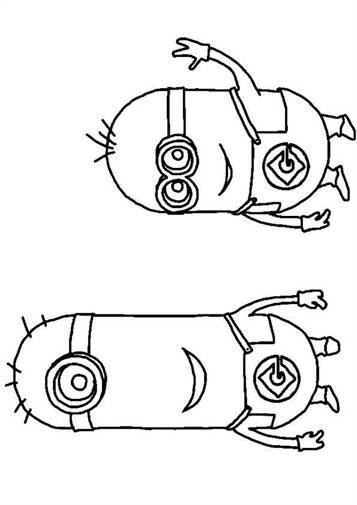 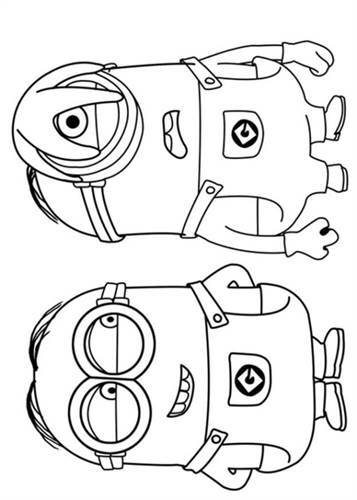 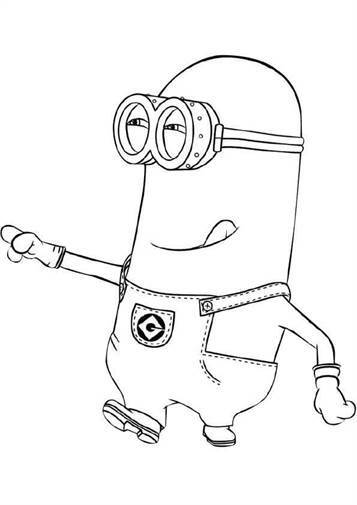 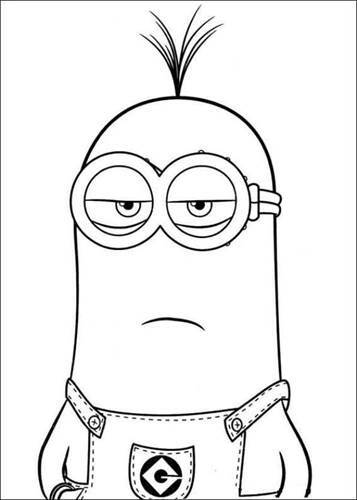 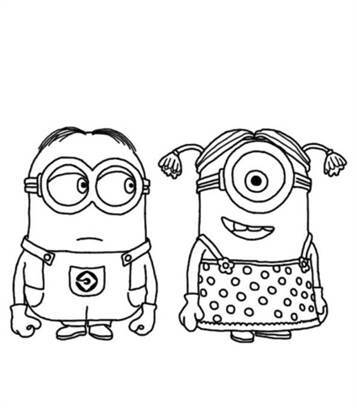 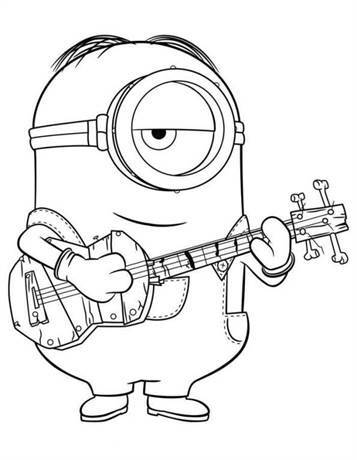 Coloring pages of the Minions. 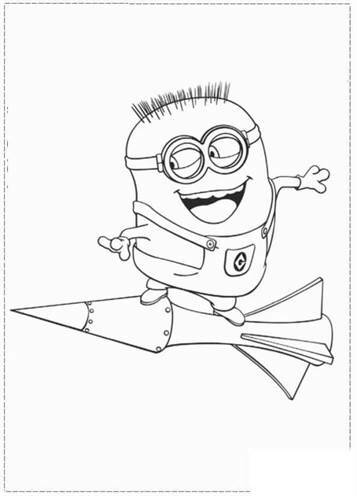 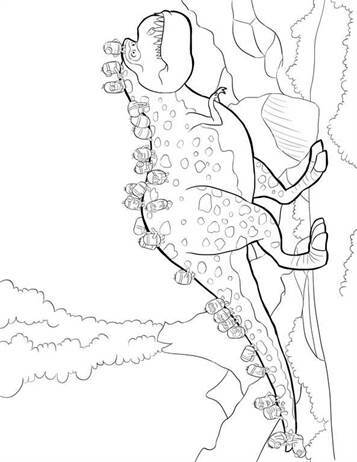 Sure, we already had a couple of coloring pages of movies Despicable Me, but they're just so funny. 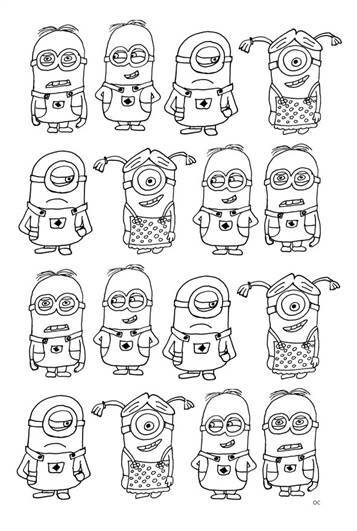 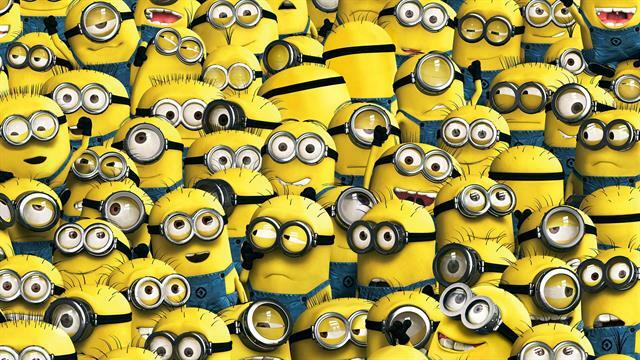 So many Minion coloring pages, awaiting Despicable Me 3.